This week’s Home Lesson on the Holy Spirit may seem like the concept is a little more difficult to grasp, but Scripture and Tradition offer lots of symbols that help us bring the picture more clearly into focus. Fire, water, oil, a dove … the list goes on and all are ways to help us build our relationship with the third person of the Holy Trinity. The first one is the Pauline Family Holy Spirit Songbook which takes simple melodies you’re sure to know and “baptizes” them for the holy purpose of teaching you all some of the truths of the Faith! If you have younger students, make this part of the lesson your priority! You’ll learn a little catechism of the Holy Spirit in very simple, memorable songs. 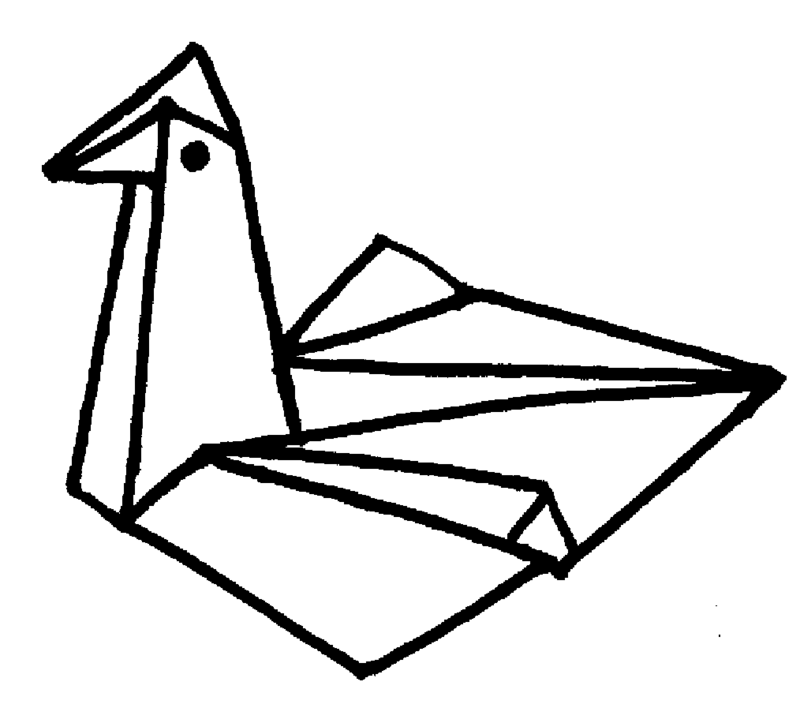 The second activity is a visual reminder of the effects of the Holy Spirit using origami doves. There are multiple directions for your family’s focus (Baptism, the Gifts of the Holy Spirit, or the Fruits of the Holy Spirit), so think a bit about which you’d like to highlight ahead of time. You may also find it helpful to test out the origami project so you’re familiar with it before trying to help your kids make their own.